STERLING, Ill. (April 19, 2018) – Men take note, women across the country have come down with a case pogonophilia. 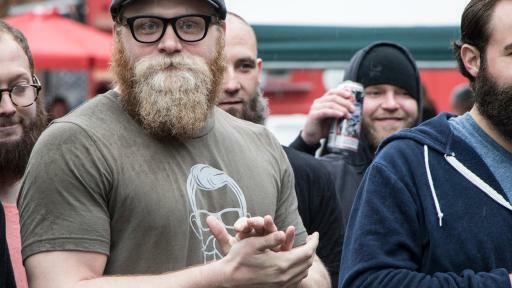 Before panic ensues, however, a simple Google search will reveal this follicular phenomenon is in fact — a love of beards. 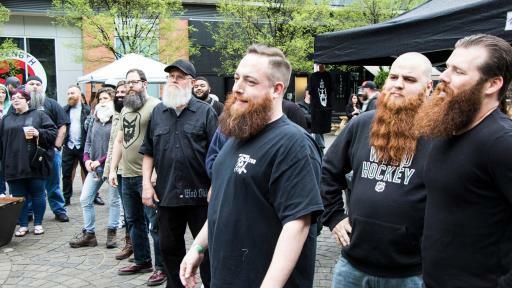 What’s even more interesting is that facial hair enthusiasm from the women of Philadelphia was a contributing factor in the fifth annual ‘Most Facial Hair Friendly Cities in America’ research study from men’s grooming leader Wahl, and helped the city skyrocket to the No. 1 spot. To see the complete list of Top 50 cities click here. 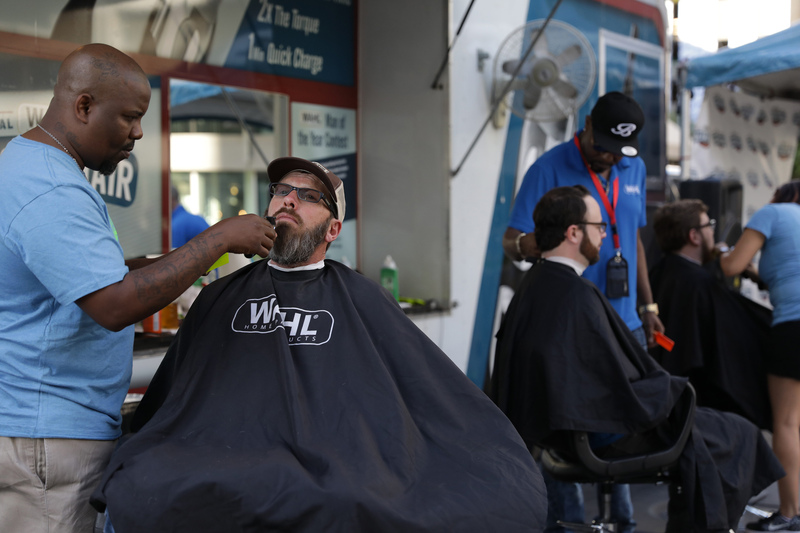 For more information about Wahl’s Facial Hair Friendly Cities Tour, or Wahl Man of the Year Contest, visit WahlGrooming.com. 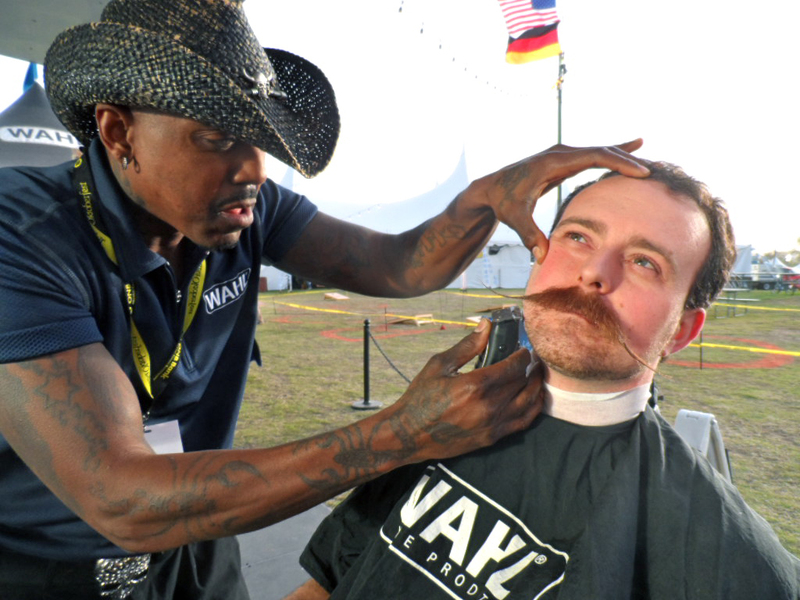 A quarter-century ago, Wahl recognized the need for an easier way to keep facial hair well-groomed and created the men’s trimmer category. 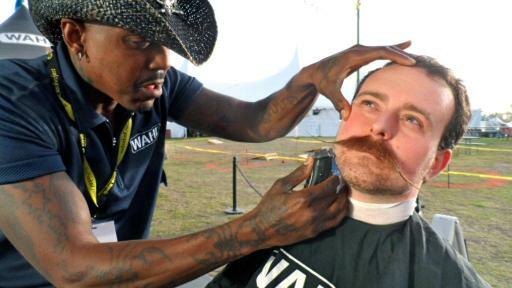 The Wahl Groomsman was the world's first battery-powered facial hair trimmer, and featured the same high-quality, precision blade technology that had defined the brand since it began in 1919. 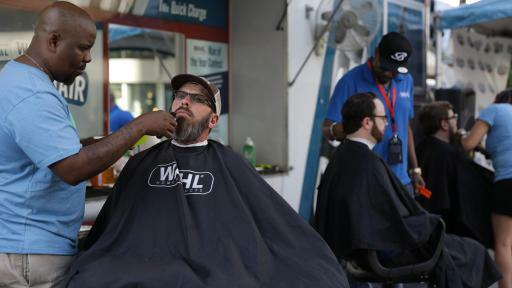 Today, Wahl offers a complete line of facial hair trimmers that features the latest in power and convenience, continuing the company’s legacy of superior trimming innovation. 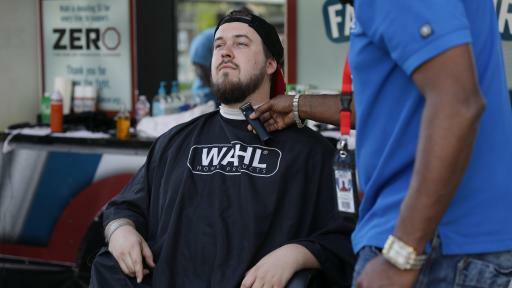 For more information, visit WahlGrooming.com. Editors’ note: Wahl partnered with market research leader ORC International to conduct the study, which involved in-depth analysis of the online universe over the past year for beard and mustache positivity. 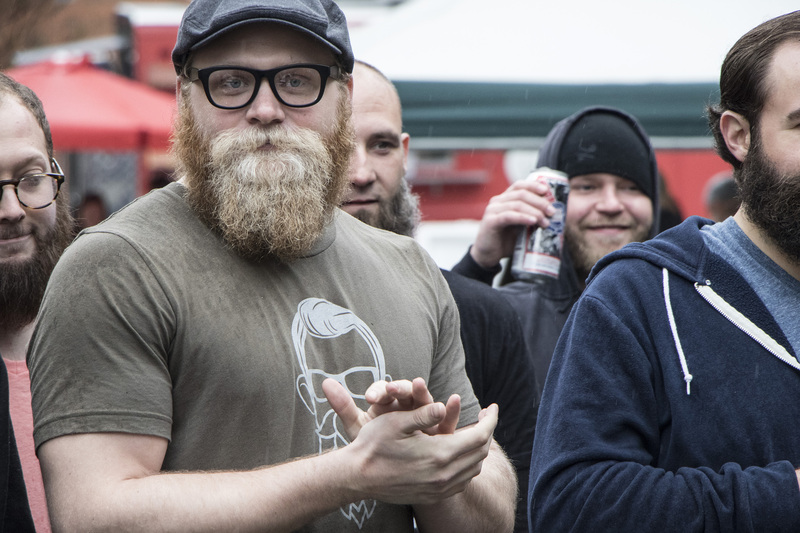 Social conversations and searches surrounding facial hair were measured, and cities were ranked based on overall interest and positive sentiment. Supportive research also included an Online CARAVAN Omnibus survey of 502 adult women throughout the United States. Completed interviews were weighted by a number of Census variables including age and geographic region, to ensure a reliable and accurate representation of the total U.S. population. 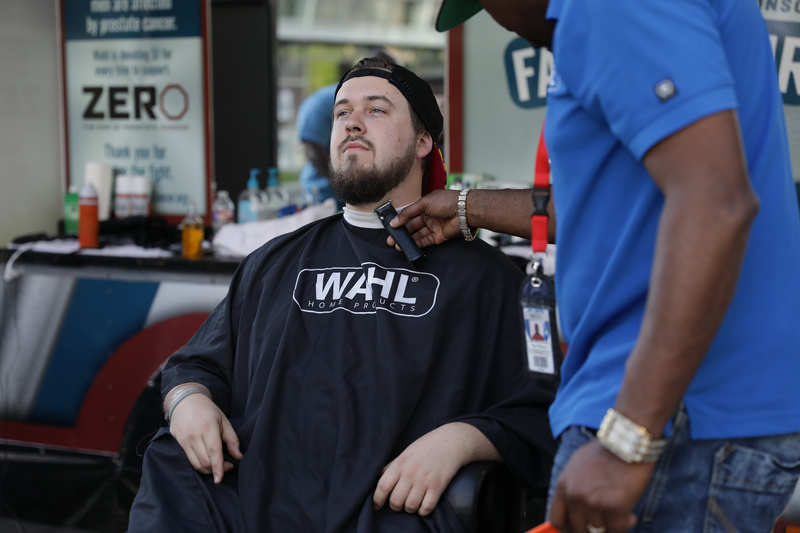 For more images and videos, visit the Wahl News Room.